Lab research assistant Basma Abukwaik won the NJIT Provost Summer Research Fellowship Award for 2017. Her proposal was one of the top ranked proposals that were funded through a competitive process. Basma will be conducting research on “Telehealth: Improving Health Care Access to Minority Groups in Newark” where she will understand how people use smart application technologies and recruit minority women to use Maven, a mobile telehealth application. We’re so happy to announce that our development team for the NJIT Buddy app have found jobs in New York City upon graduation. 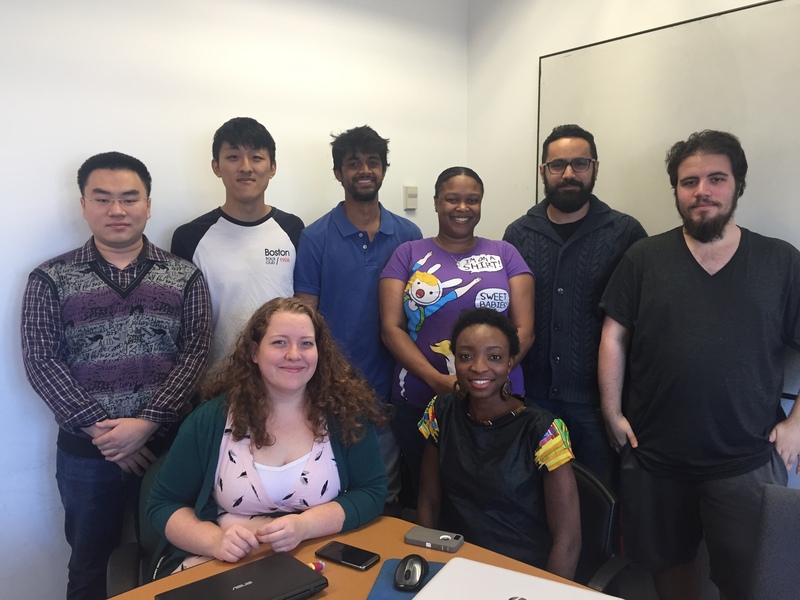 Leiping Gong, who worked on the backend of the NJIT Buddy app, will be at Synchrony Financial, and Atisha Poojary, who worked on the frontend of the app’s iOS version, is now a developer at Developing Now. 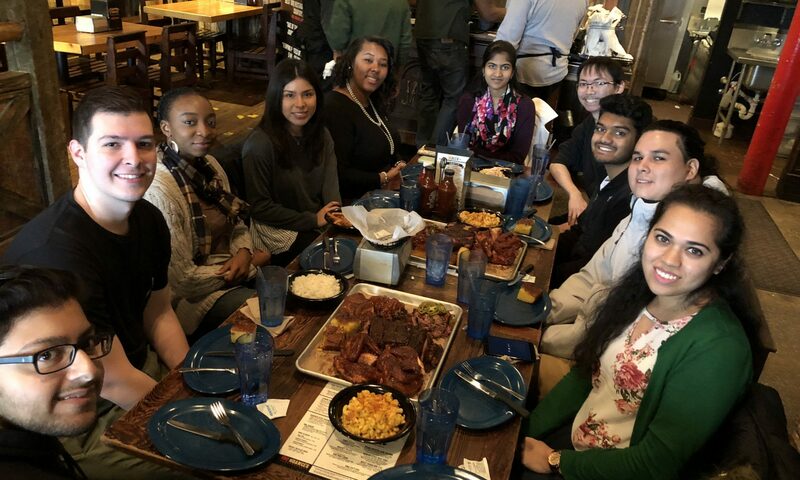 Graduate student Indraneel Kulkarni and undergraduate research assistant Adam Spryszinski presented development and research related to Virtual Sisters at the Dana Knox Student Research Showcase. Virtual Sisters is a mobile application to helping women in computing/STEM to exchange social support. 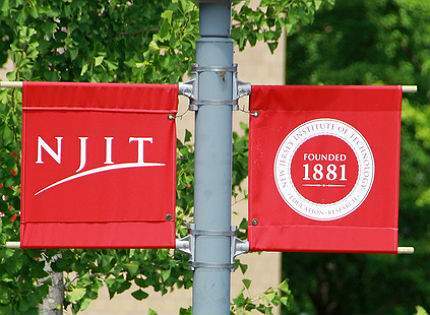 The NJIT Dana Knox Showcase is a selection of the best student research on campus and participants are chosen through faculty nominations and a subsequent competitive screening.